NDC Cleaning offer communal cleaning in all of your communal areas in your home or office. We work flexibly and can conduct our services at a time that suits you. 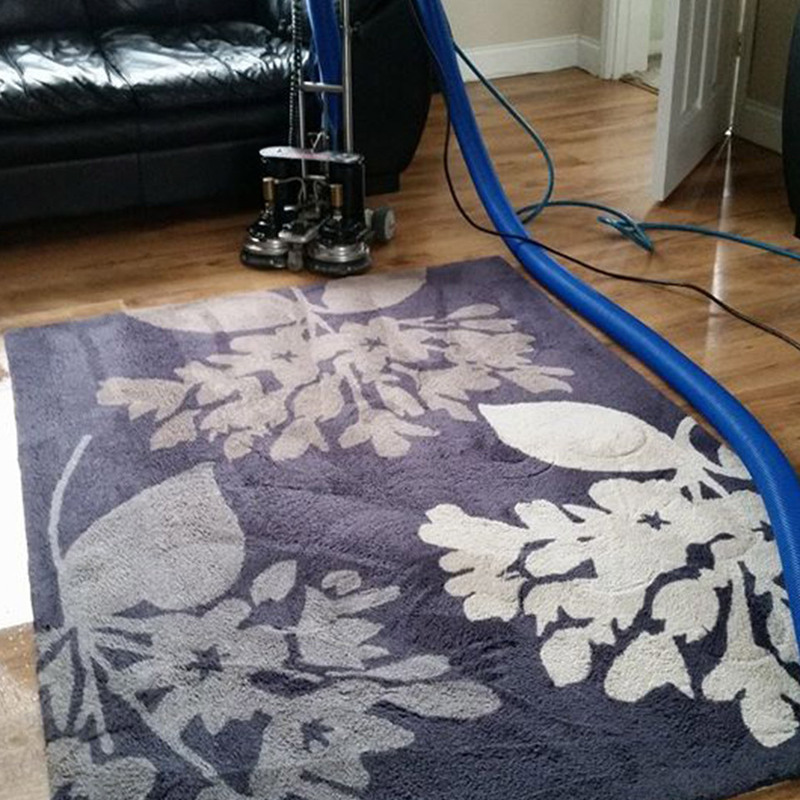 We can conduct our clean on a one-off or regular basis. Keeping communal spaces clean and tidy can be an awkward situation as it is unclear whose responsibility it is. NDC Cleaning can keep things transparent for those living or working in these communal areas. 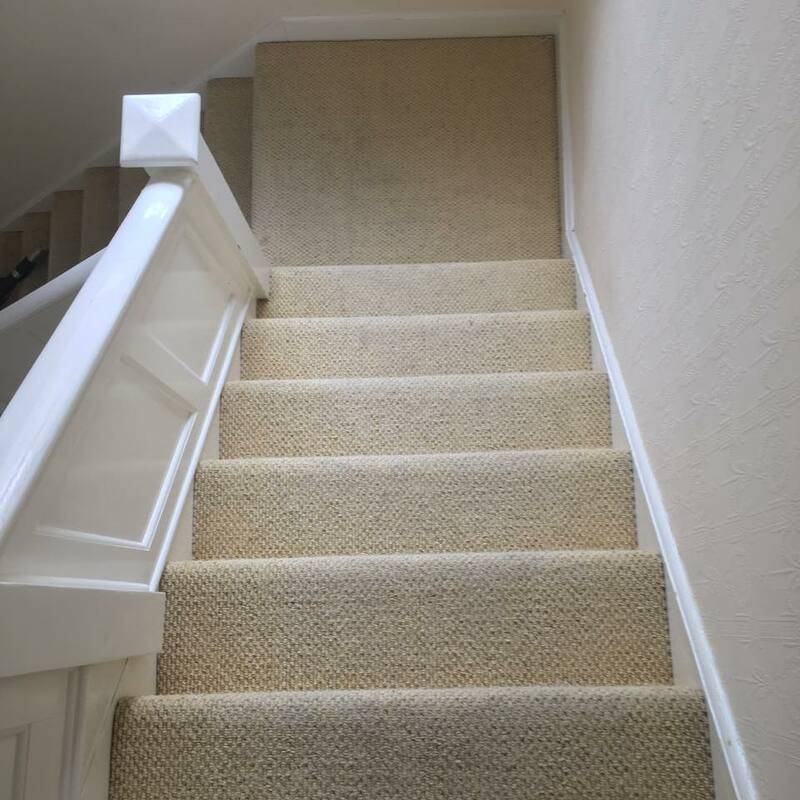 When we carry out a communal clean, which includes landings, stairways, lounges, toilets and any other areas you instruct us to clean. 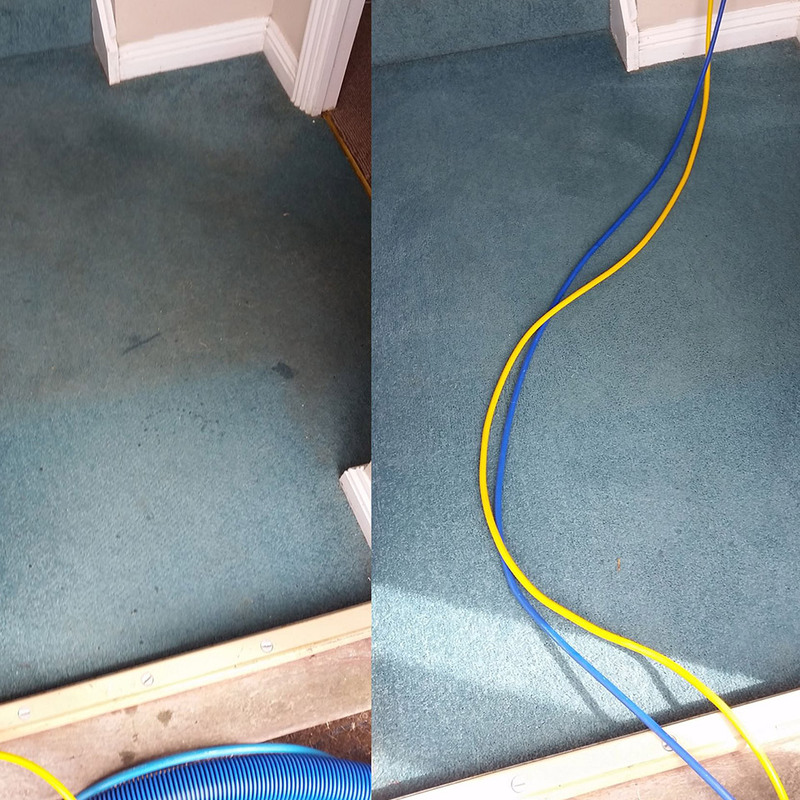 We offer this service to all residential homes, private blocks of flats in Eastbourne and East Sussex. We provide all cleaning materials all cleaning materials and tools at no extra cost so you do not have to budget this into your outgoings. Our professional cleaners are all fully trained to carry out thorough and reliable to leave your space looking spotless. We work hard to keep our prices low - this keeps our clients happy with our service. We offer our services in communal areas on a flexible basis, and we will work out of hours at a time to suit you, at the request of the customer. Our team are friendly and respectful of your property - this is one of the reasons we have such an excellent reputation in the local area. Although we are certain our service will exceed your expectations, to put your mind at rest, we are fully insured. We do more than communal cleans - we have many other services like window cleaning and office cleaning should you need us. Call our friendly team today for your free quote on 01892 280212 or use the form at the top of this page.